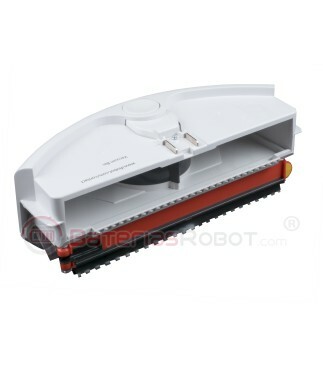 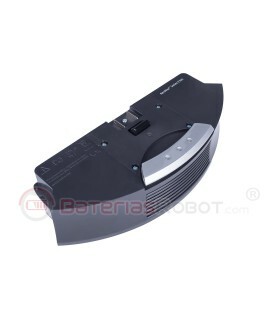 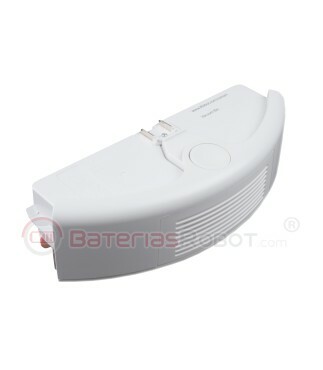 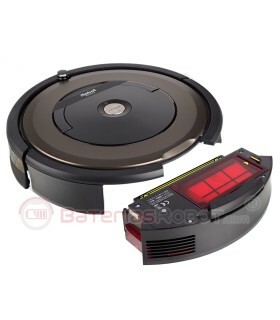 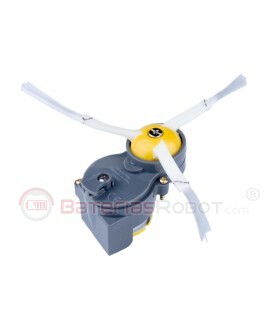 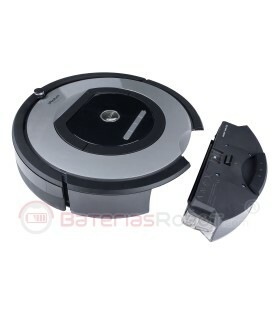 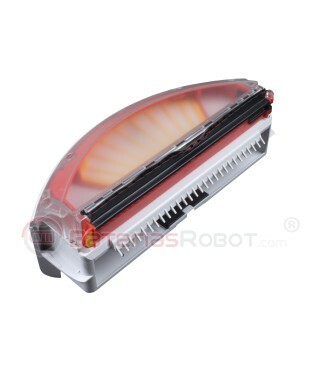 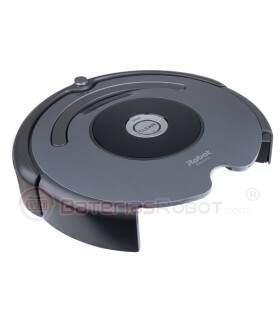 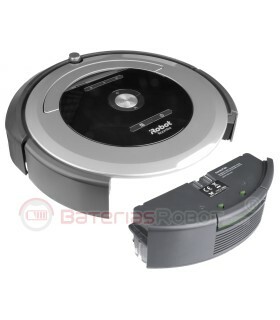 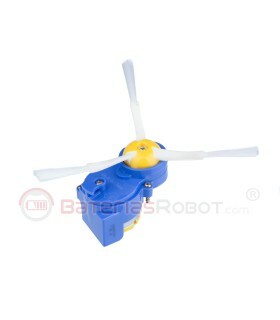 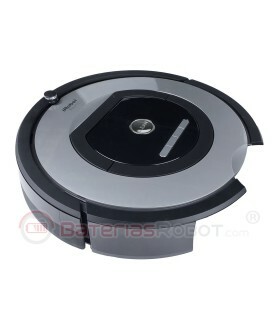 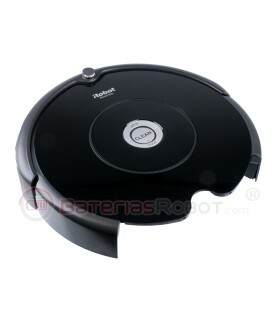 White tank for iRobot Roomba series 500 and 600. 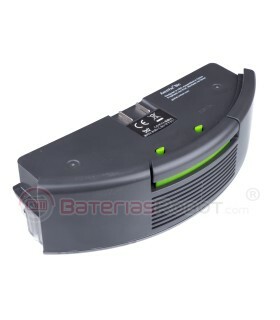 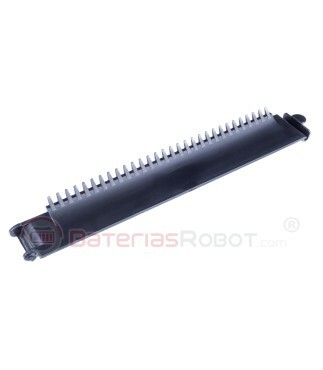 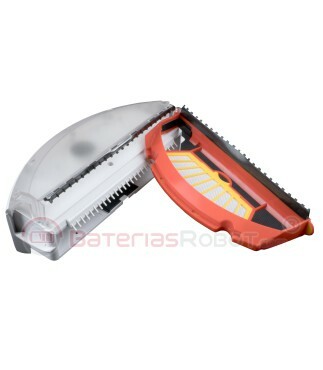 Compatible with all models of the series 500 and 600 (except 681, 682, 68 x...). 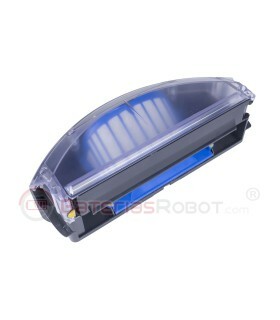 This article contains a yellow filter. 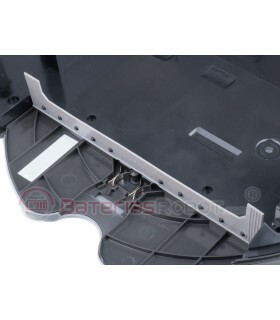 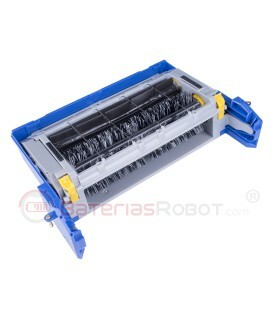 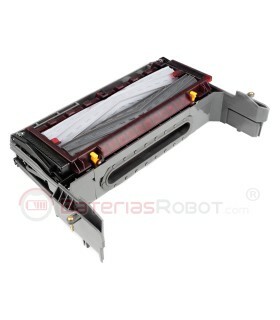 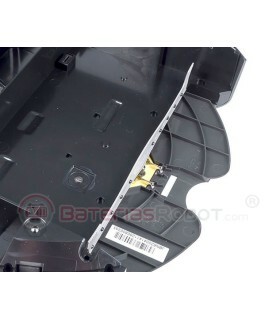 This deposit is compatible with all models of the series 500 and 600 (except 681, 682, 68 x...). 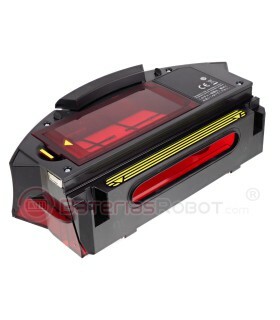 It is high capacity and is equipped with a yellow filter.